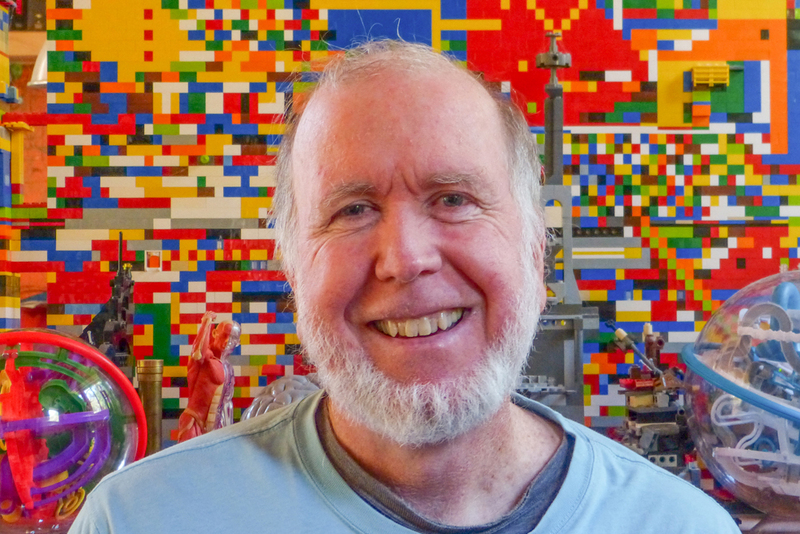 Futurist, author and visionary Kevin Kelly, and founding editor of Wired magazine, explores with Phillip Thomas his perspectives on the deep trends that will shape our lives over next 20 years as he describes in his new book, The Inevitable. In the book, Kelly provides an optimistic road map for the future, showing how the coming changes in our lives—from virtual reality in the home to an on-demand economy to artificial intelligence embedded in everything we manufacture—can be understood as the result of a few long-term, accelerating forces. Kelly both describes these deep trends and demonstrates how they overlap and are codependent on one another. These larger forces will completely revolutionize the way we buy, work, learn, and communicate with each other. Join host Phillip Thomas as he takes a deep dive into the brilliant mind of one of America’s great contemporary thinkers. ← Traditional business models won’t be sustainable without fundamental changes, says Jeffrey Hollender.